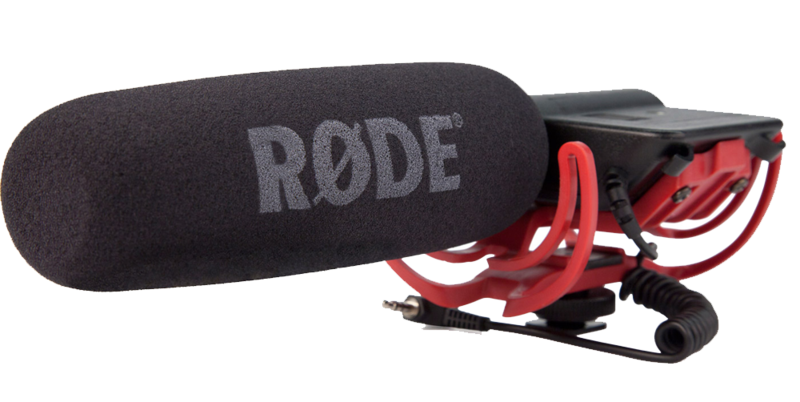 Wondering which Rode microphone is best for you? You’ve found the right video! 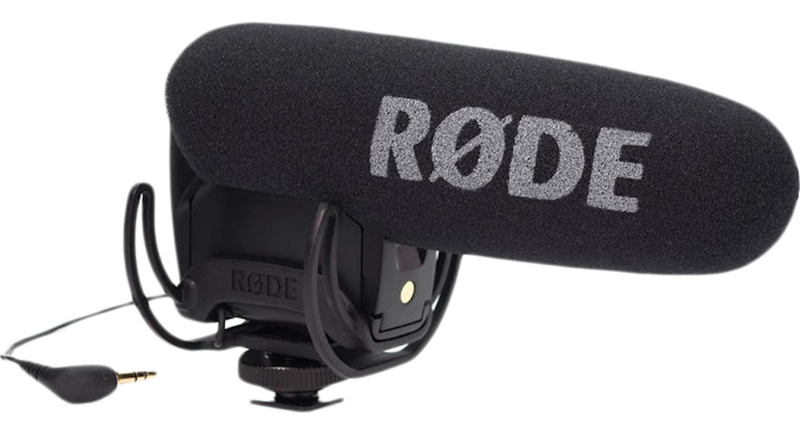 I share my experiences/tests with the top 4 RODE VideoMics and talk about which mic is right for you and your camera. 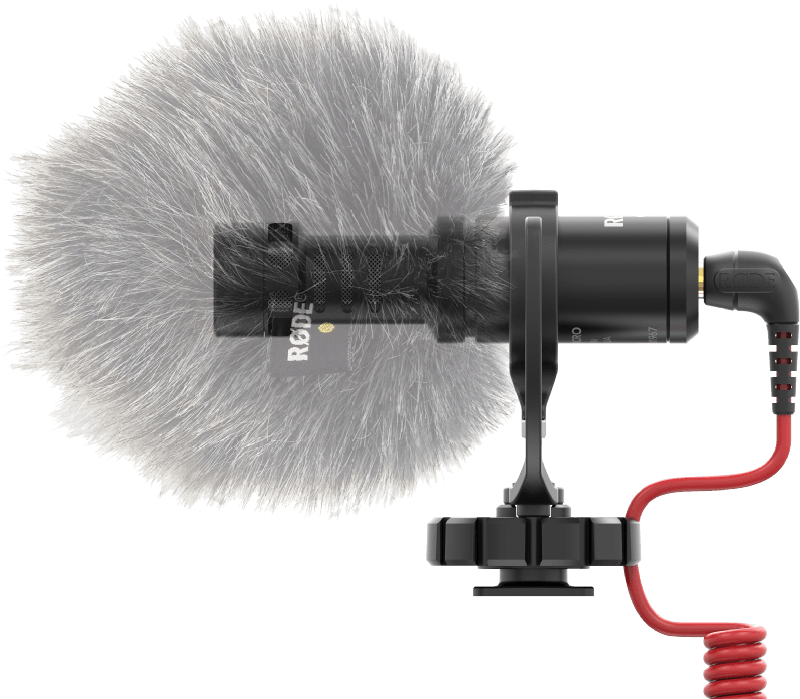 Below you will find a list of the microphones tested in the video with pros and cons for each mic. This is the preamp I mentioned in the video above. Great if you have a camera with a poor built in preamp like Canon DSLRs. 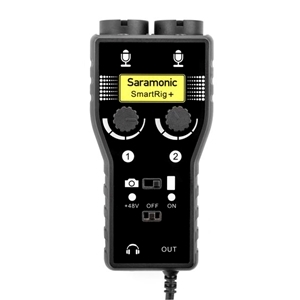 You can watch my full review of the SmartRig+ Preamp here.